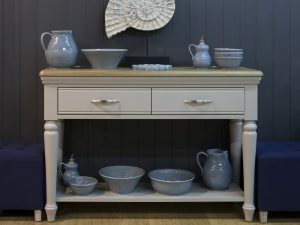 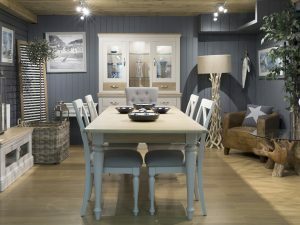 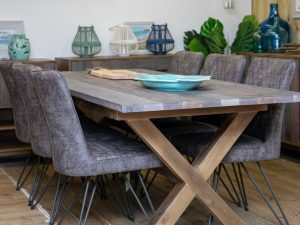 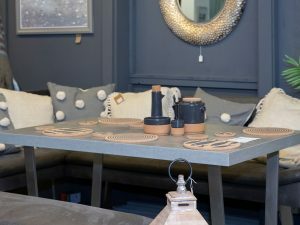 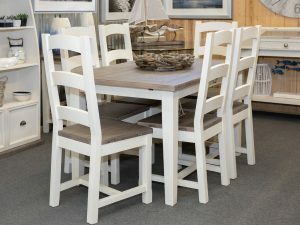 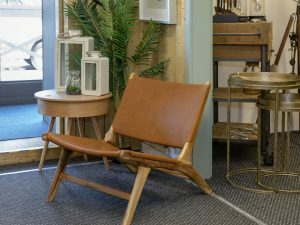 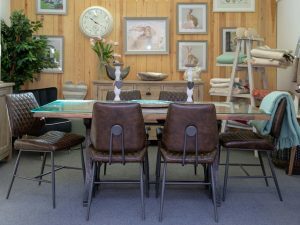 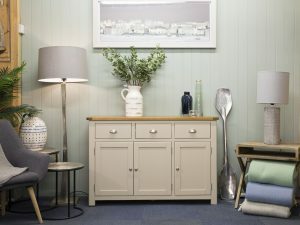 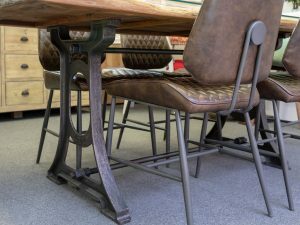 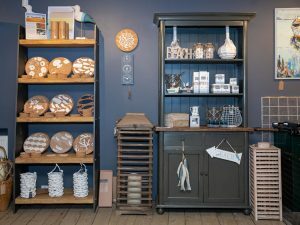 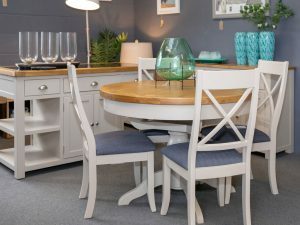 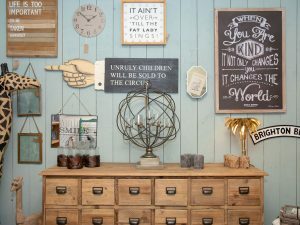 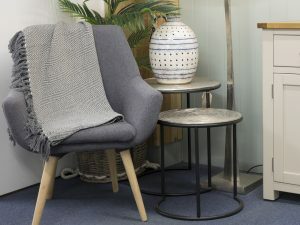 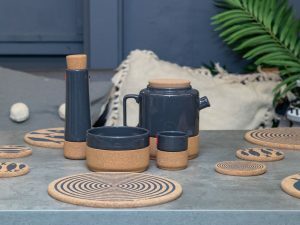 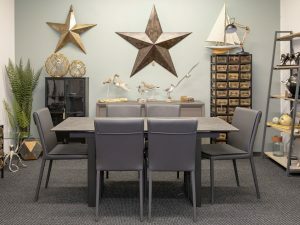 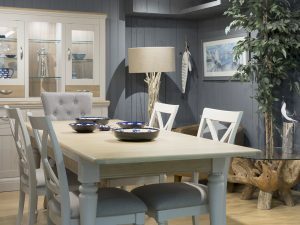 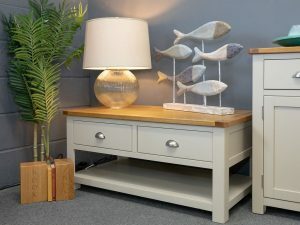 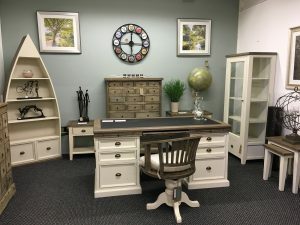 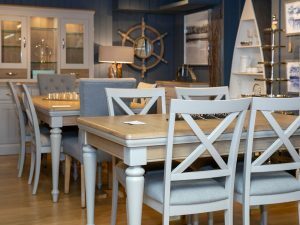 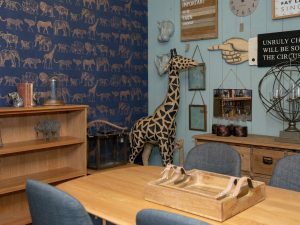 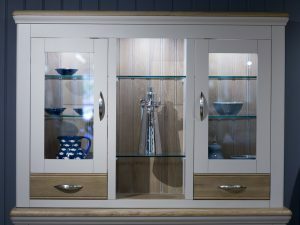 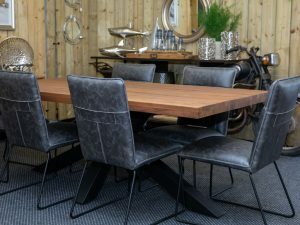 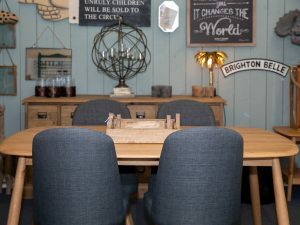 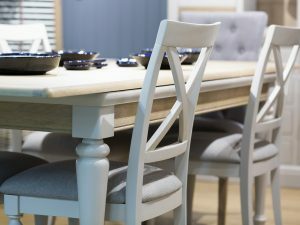 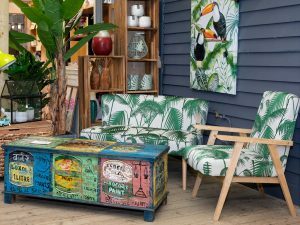 Our eclectic ranges of living, dining and office furniture offer style to suit every home, from traditional wood dining sets to casual and contemporary furniture, you will find a huge selection at Russells all displayed within imaginative room sets. 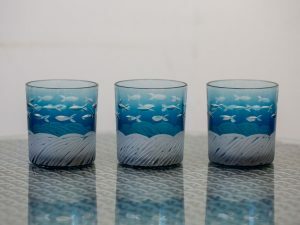 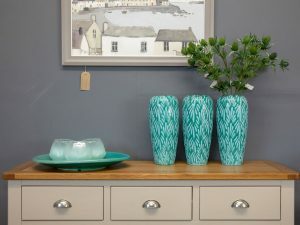 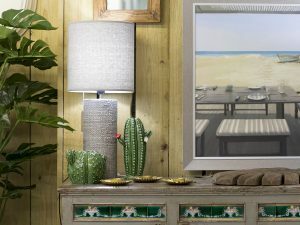 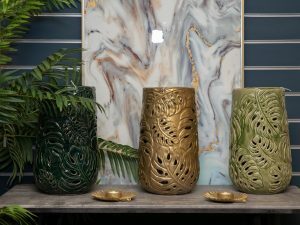 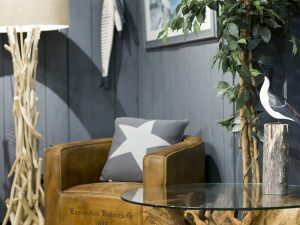 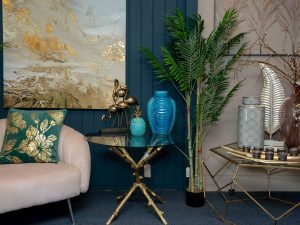 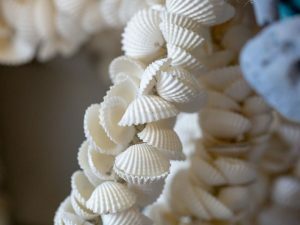 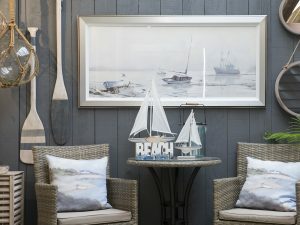 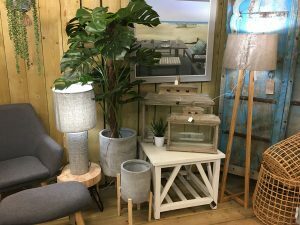 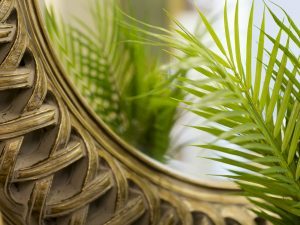 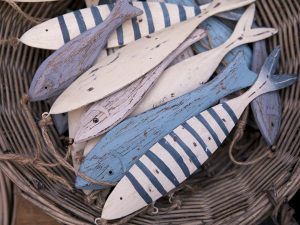 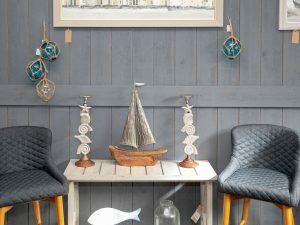 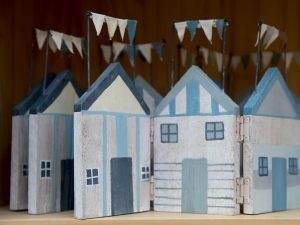 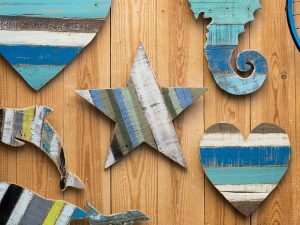 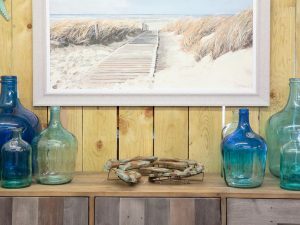 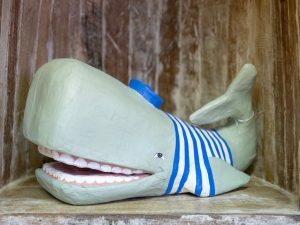 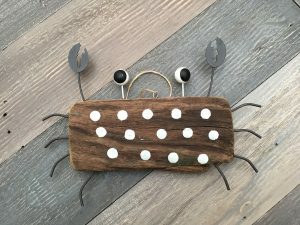 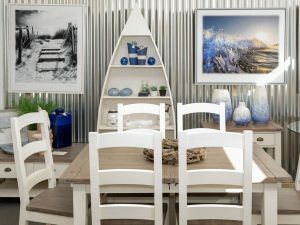 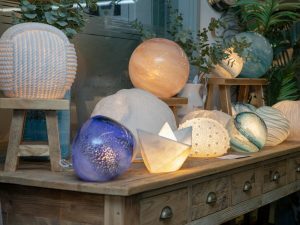 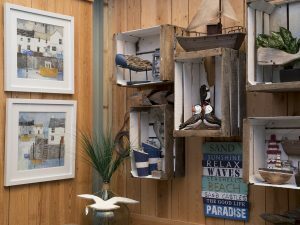 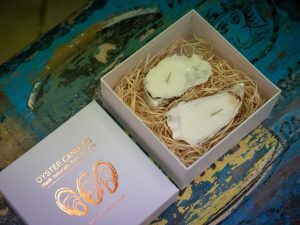 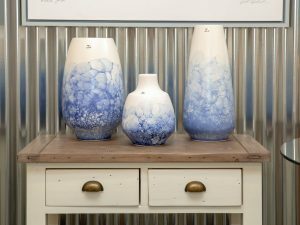 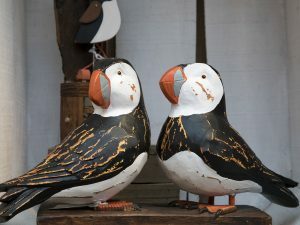 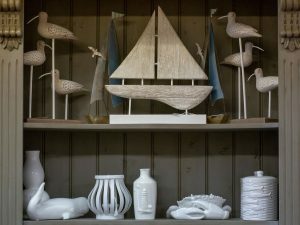 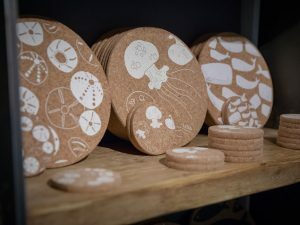 Getting accessories right can really make a space, with our carefully sourced lighting, coastal themed ornaments and art you might be inspired to remodel your own home! 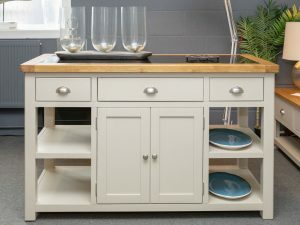 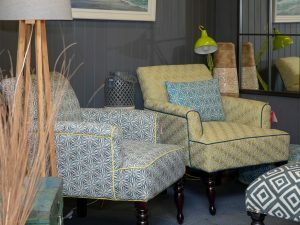 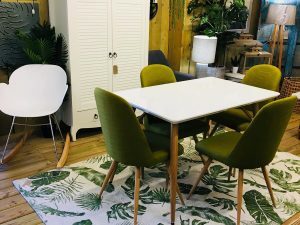 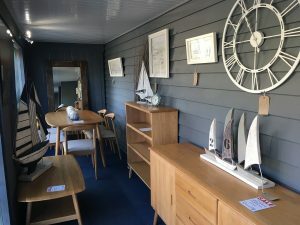 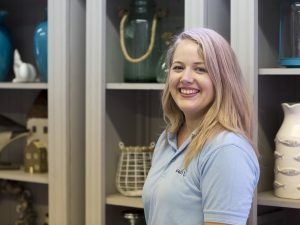 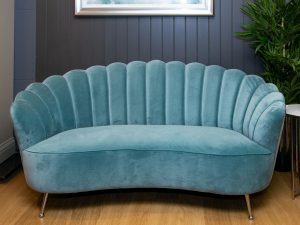 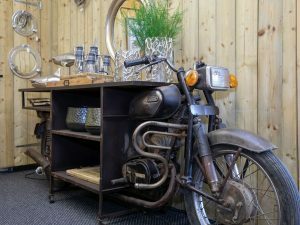 Please come in and chat with our experienced staff who will be happy to arrange free local delivery, all of our furniture is in stock, so before you know it you could be enjoying your furniture in your own transformed Home!